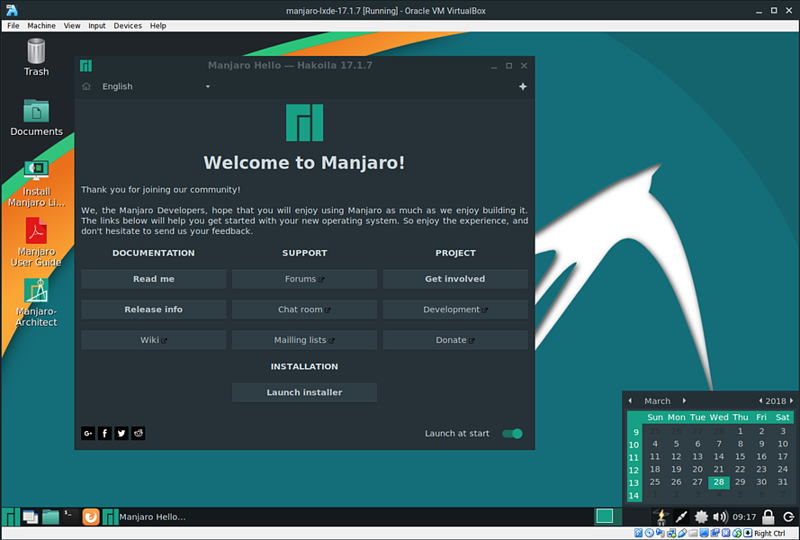 My favorite Manjaro flavor. 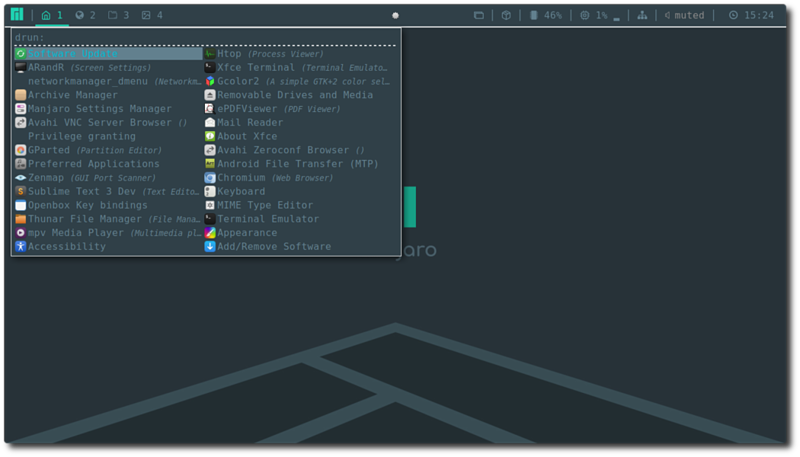 Easy install and well pre-configured. 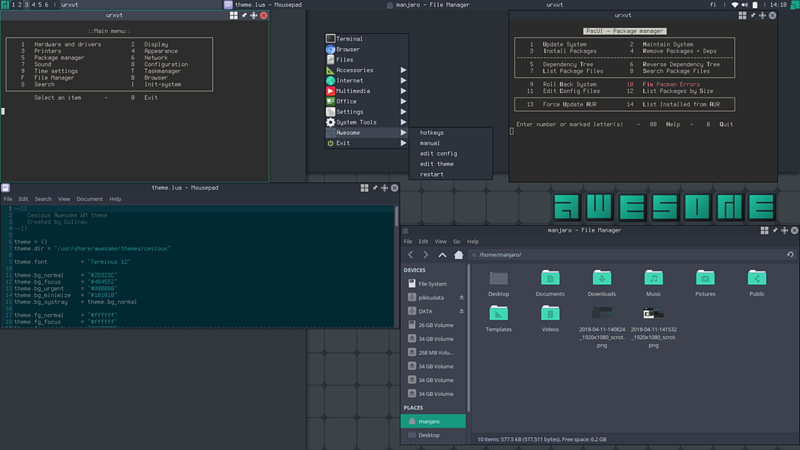 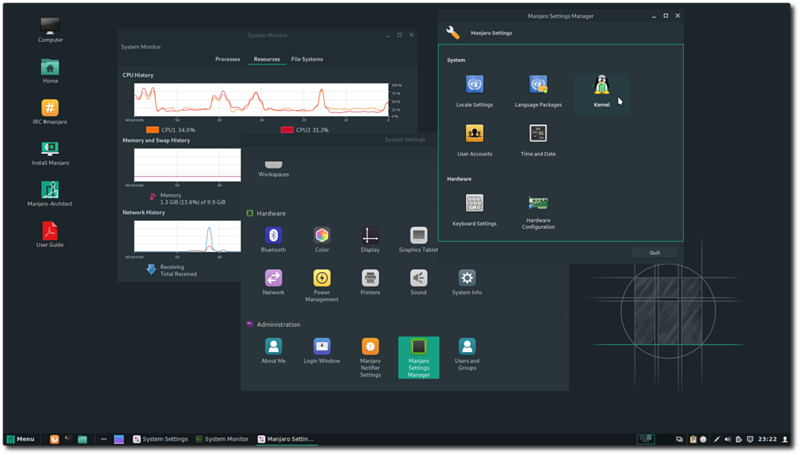 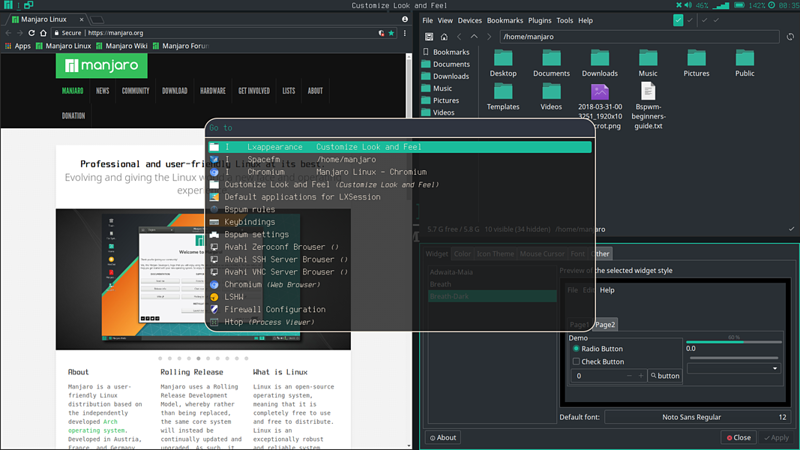 [Storage] File /openbox/18.0.4-19153/minimal/manjaro-openbox-18.0.4-19153-stable-minimal-x86_64-pkgs.txt and other 3 files has been updated. 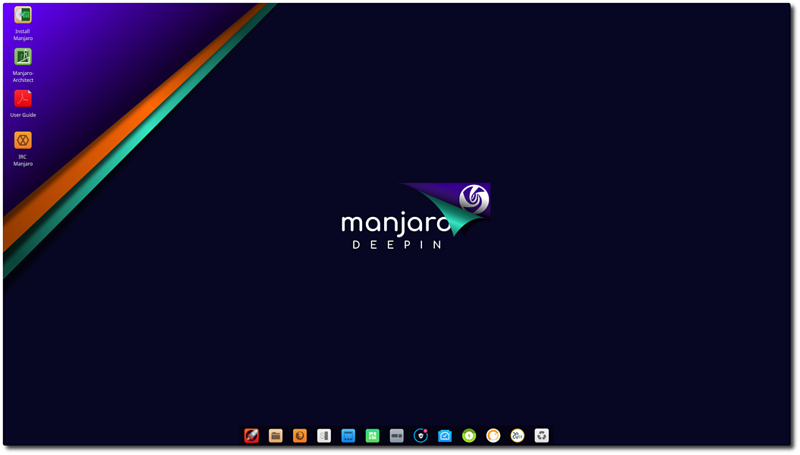 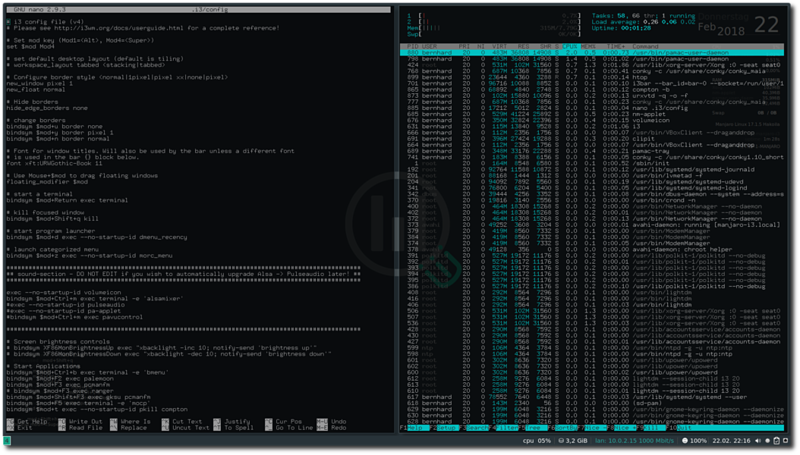 [Storage] File /deepin/18.0.4-rc/manjaro-deepin-18.0.4-rc-testing-x86_64.iso.torrent and other 4 files has been removed. 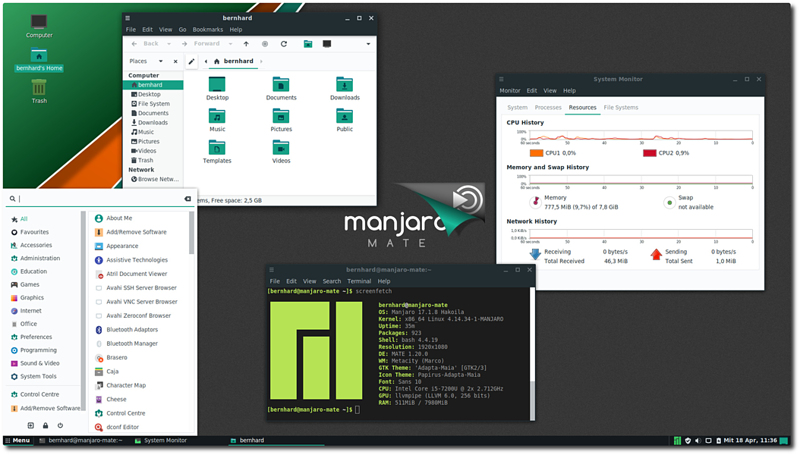 [Storage] File /mate/18.0.4/manjaro-mate-18.0.4-stable-x86_64.iso.torrent and other 1 files has been removed. 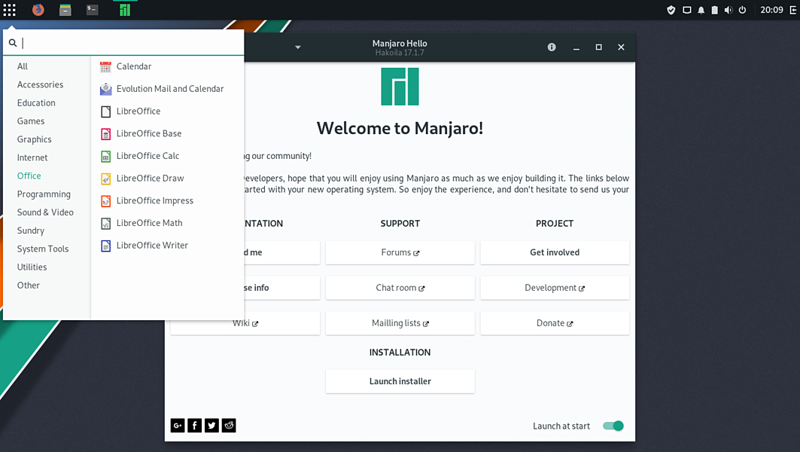 [Storage] File /cinnamon/18.0.4/manjaro-cinnamon-18.0.4-stable-minimal-x86_64-pkgs.txt and other 4 files has been removed.